Hide deals from seller "Olive Tree Restaurant"
Hide deals from category "Breakfast & Brunch"
Limit 1 per person. Valid on anything off the breakfast menu. Does not include daily specials or beverages. Valid Monday-Thursday from 7:30 a.m.-3:30 p.m. only. Promotional value expires 60 days after purchase. Advertising solicitation prohibited. 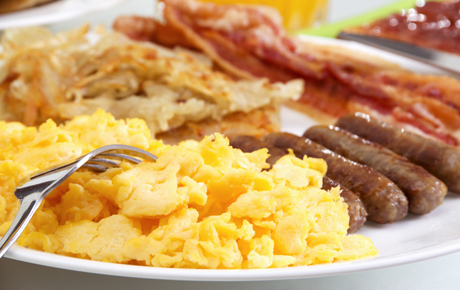 Start off your morning with a satisfied belly when you use this deal for 33% off breakfast items from the Olive Tree Restaurant in Kenosha ($15 value). A 36-year-old diner with home-style cooking and a large selection of traditional American dishes.